If you are faced with a disaster such as a fire or flooding in your building, you can rely on Junk Collection for immediate, professional help. Our fire and water damage clean-up crews will work swiftly to minimize damage to your property and remove all rubbish created by the event. 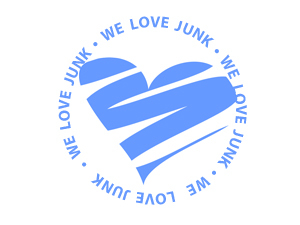 Whether the damage is extensive or is limited to only a small area, Junk Collection can help. Our staff are experienced in water and fire damage clean-up, and we have many satisfied customers throughout. The professionals at Junk Collection are ready to provide the help you need should your property suffer damage from a fire or flood . Feel free to call us if you have any questions or require immediate assistance.